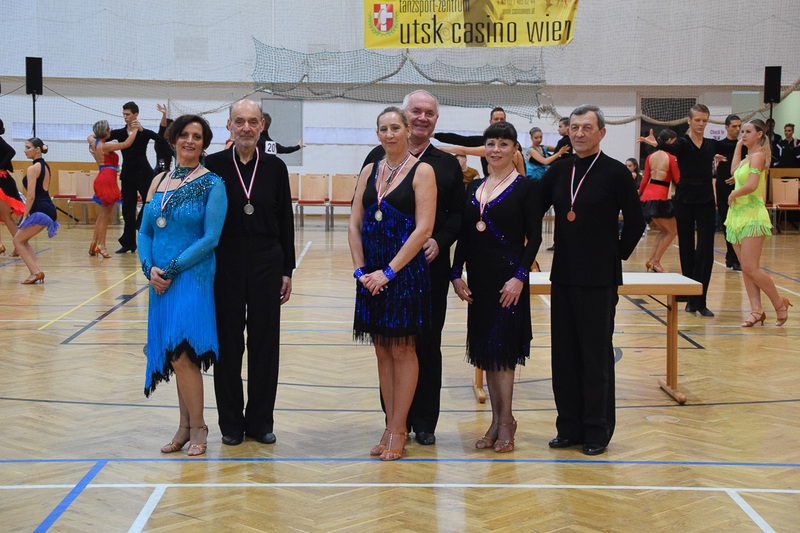 Many thanks to all participating couples, coaches, judges, and spectators! 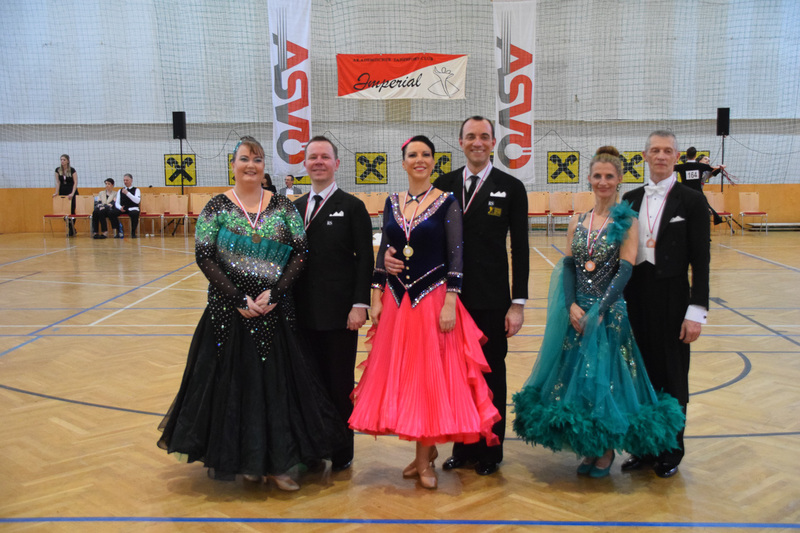 We hope you enjoyed the weekend and we are looking forward to seeing you in March 2020! 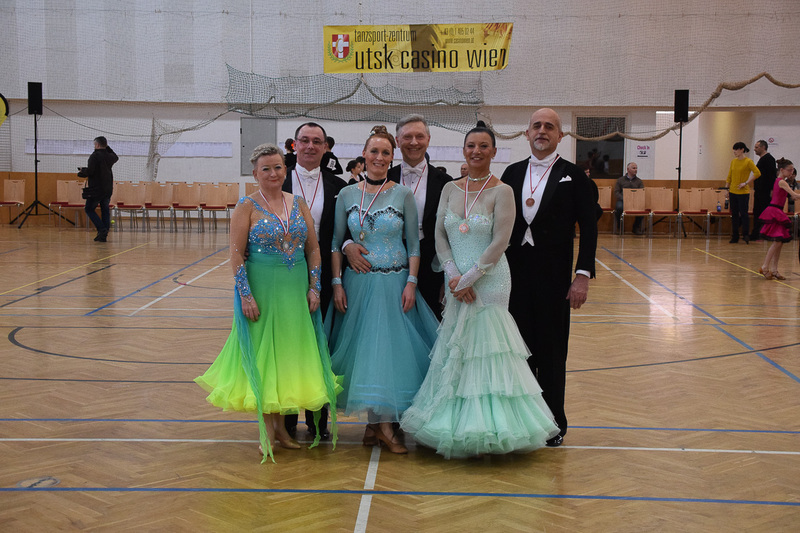 Here you find all detailed Information about the event being held on March, 9th and 10th, 2019. 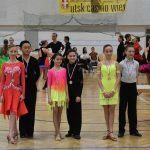 Find every details about Agegroups, Levels/Grades, Dances, Rules, etc. 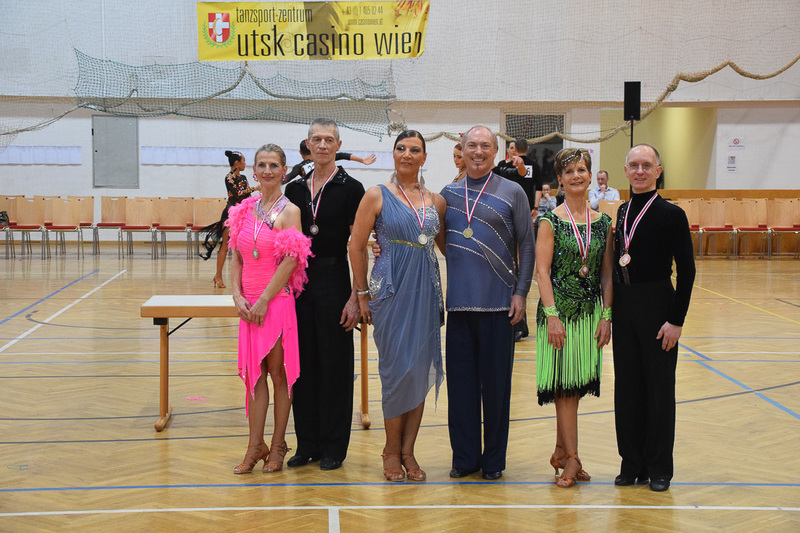 Senior couples are allowed to compete in two age agegroups per discipline and day! 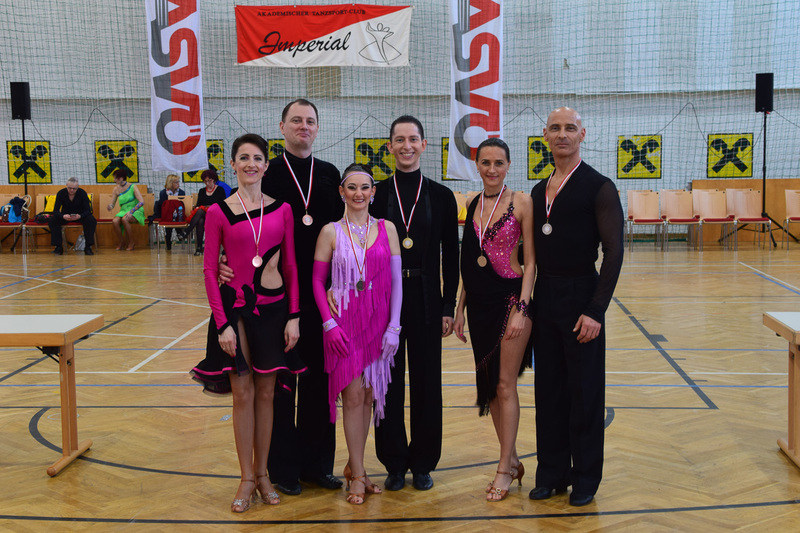 Possible combinations: I+II or II+III. 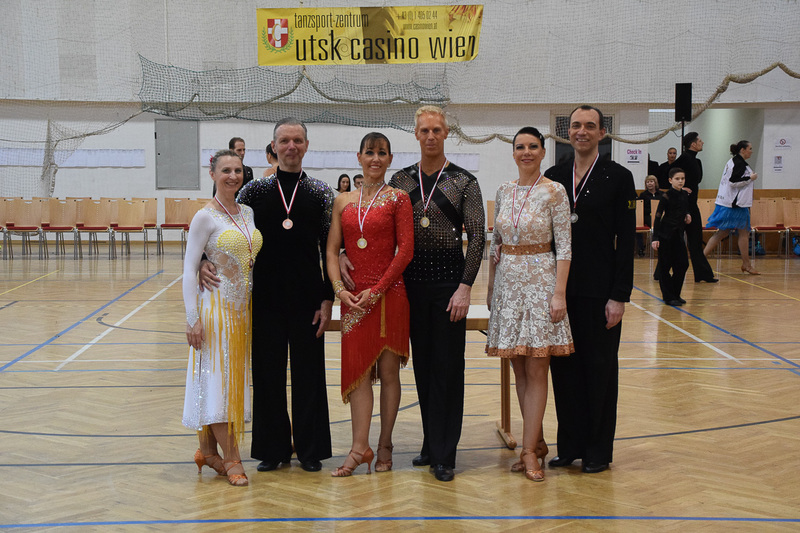 Additionally, couples can compete in Adults category. 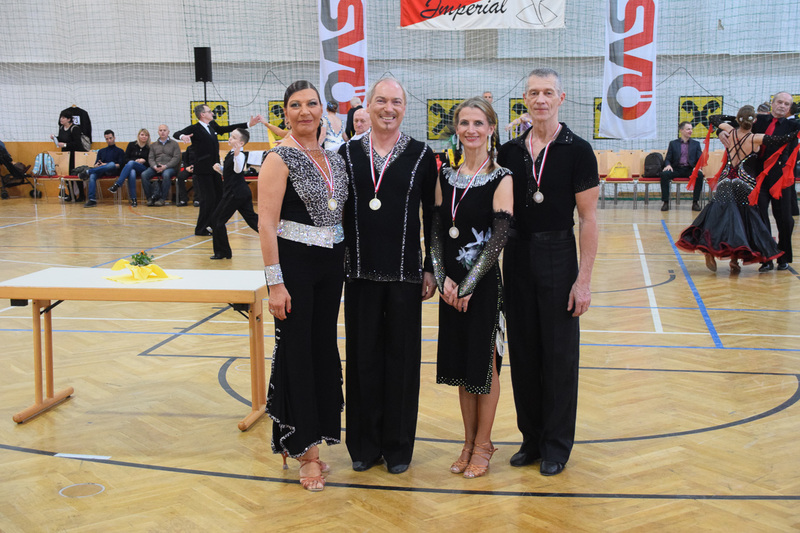 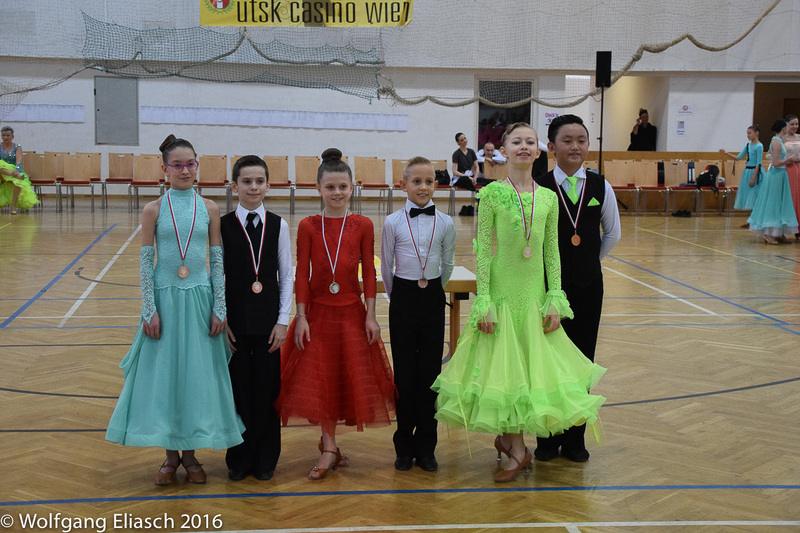 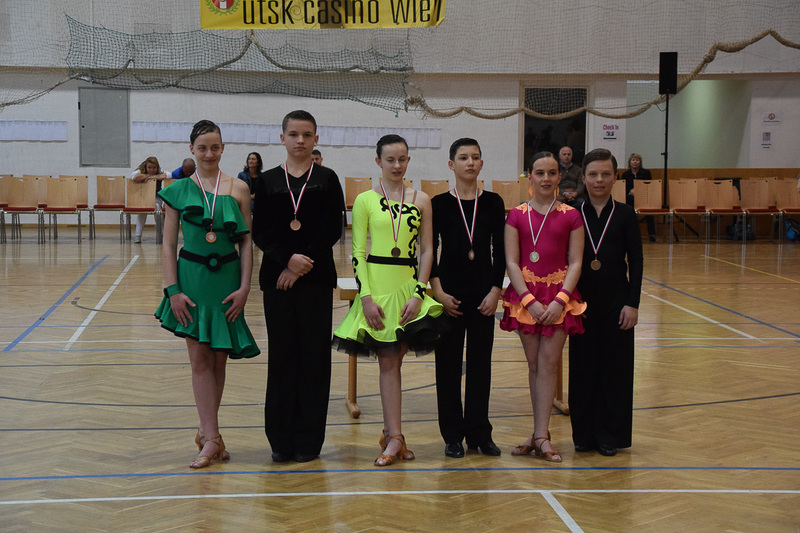 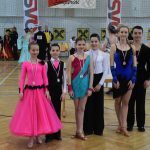 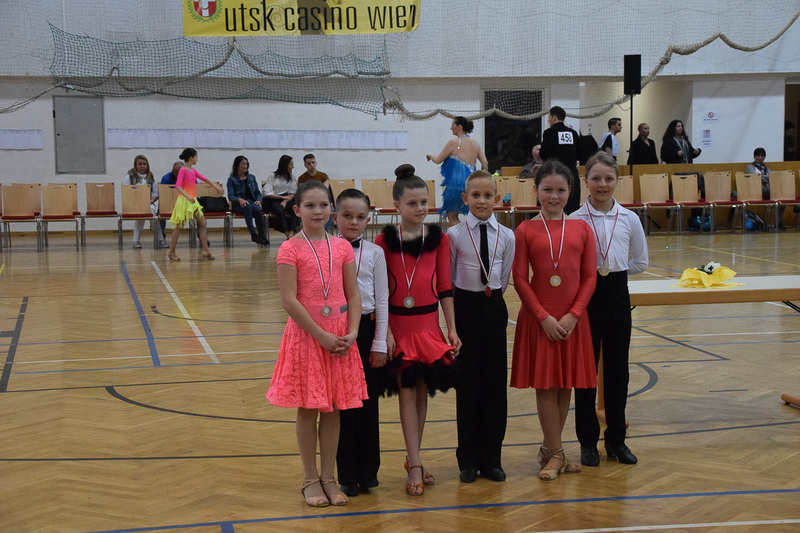 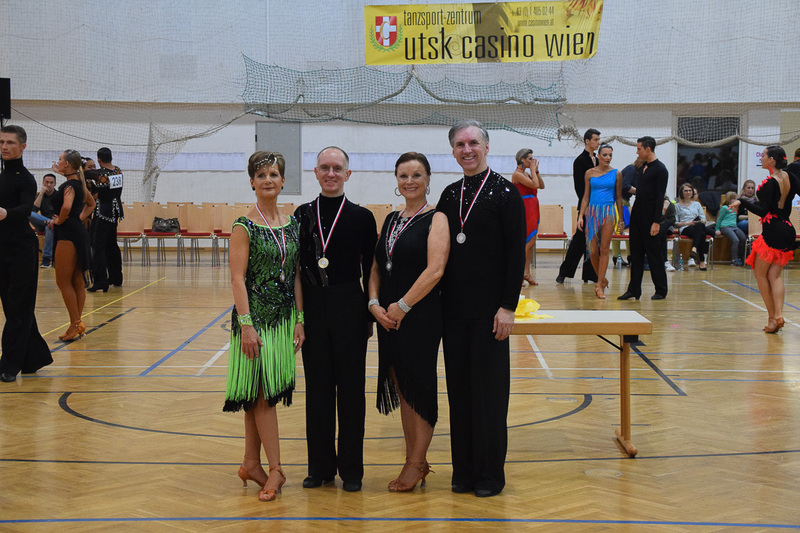 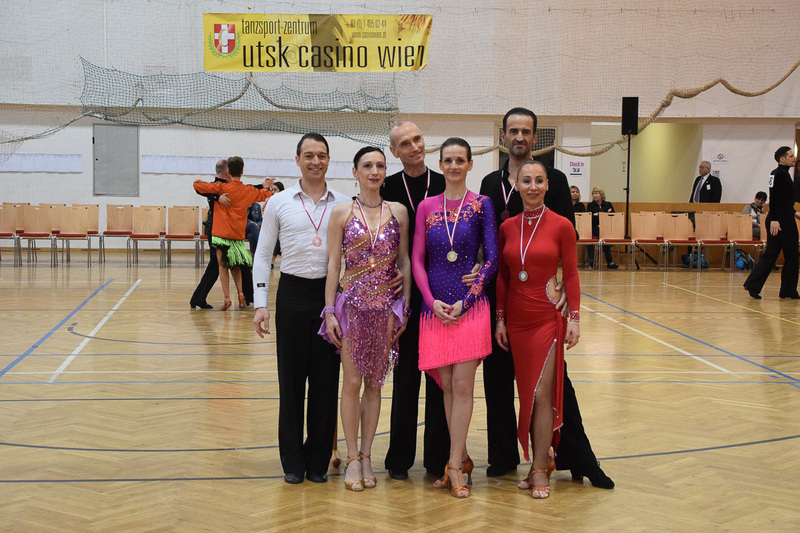 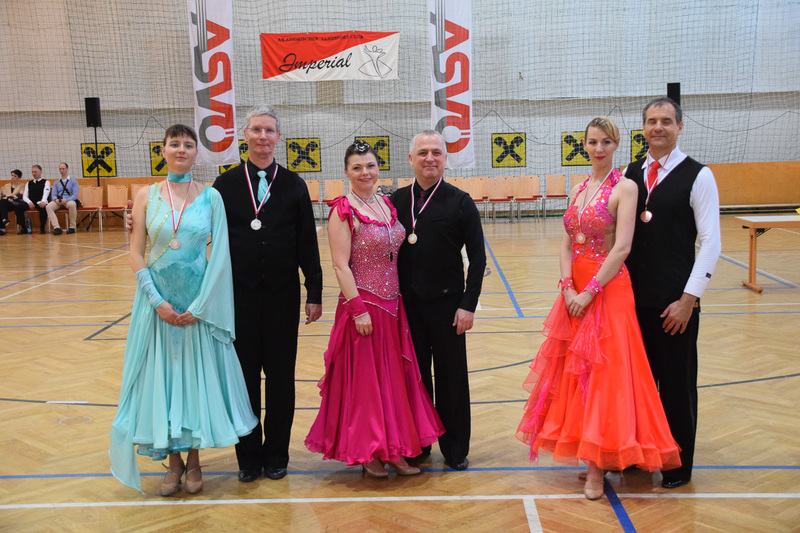 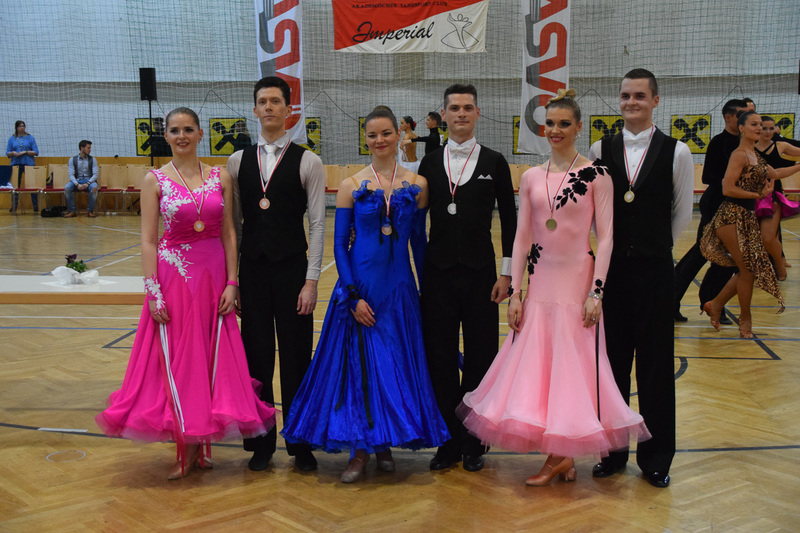 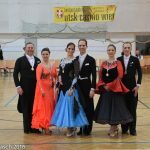 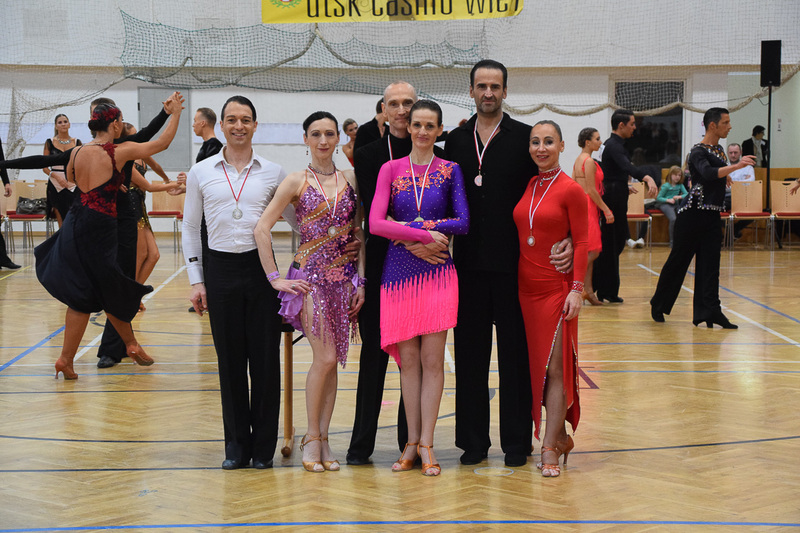 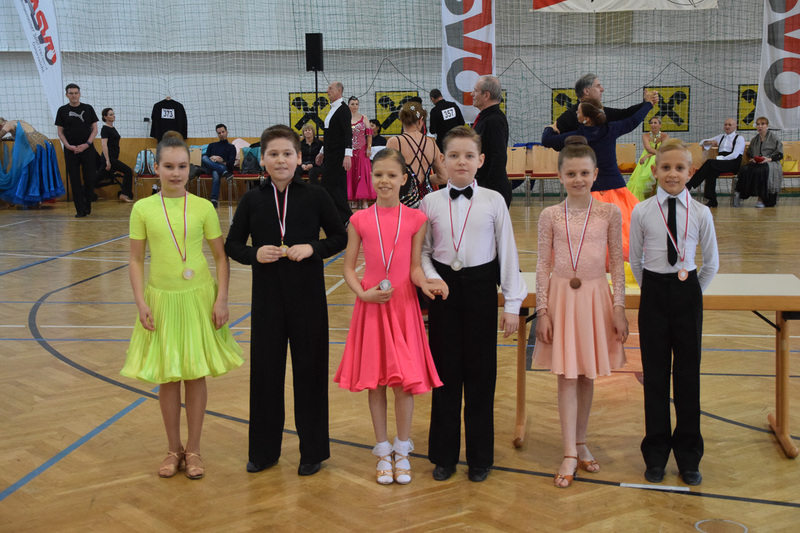 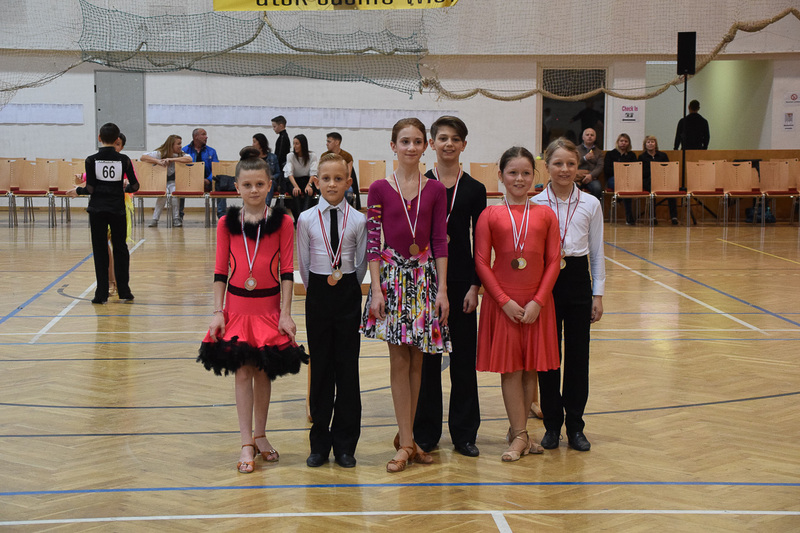 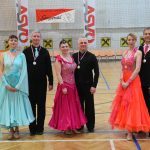 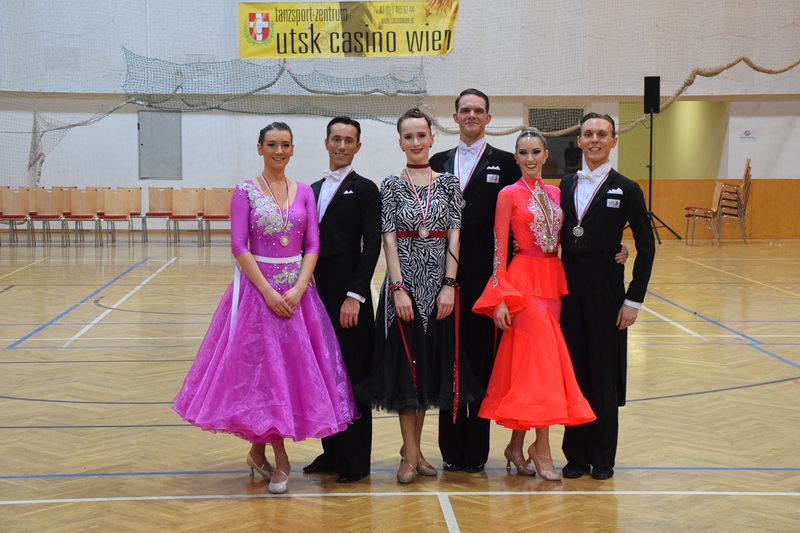 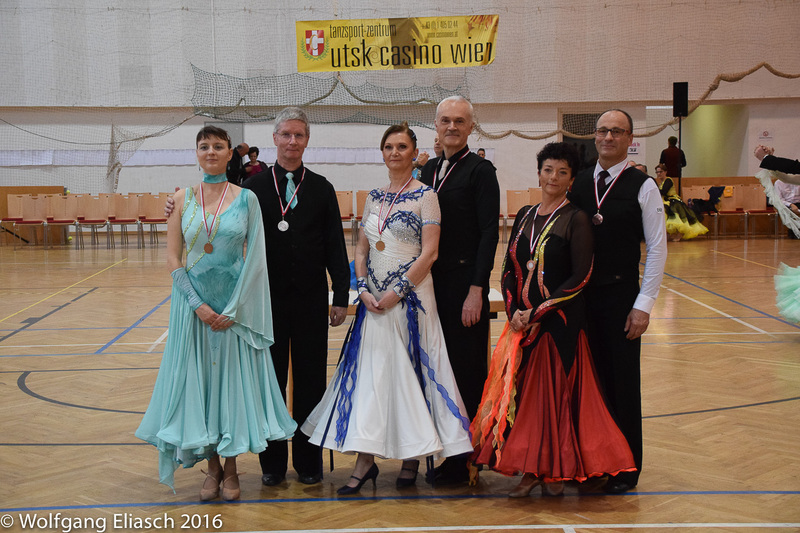 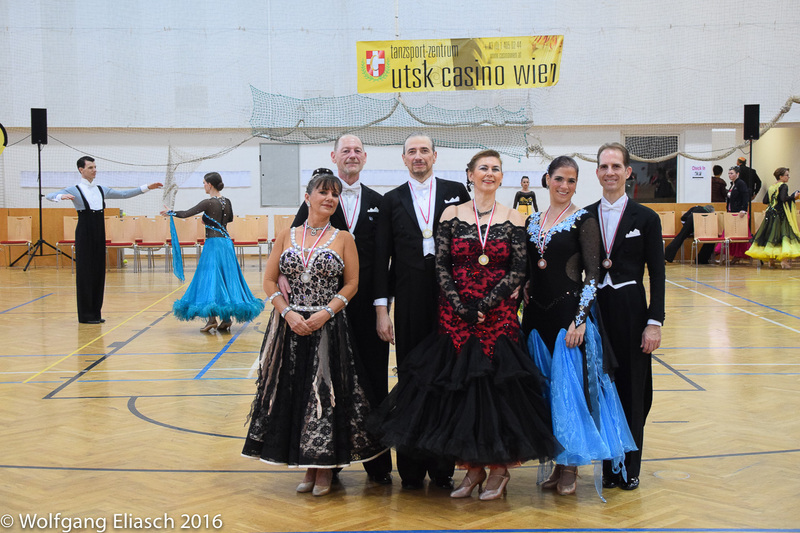 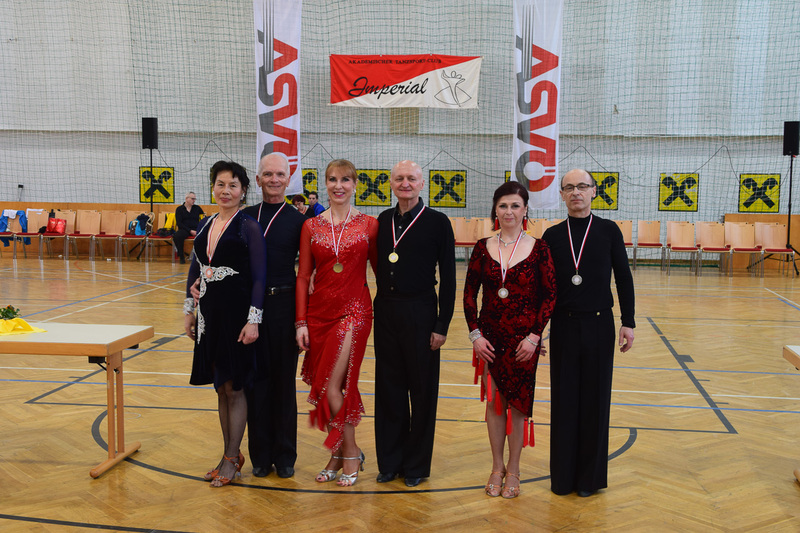 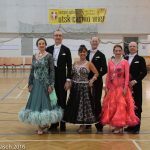 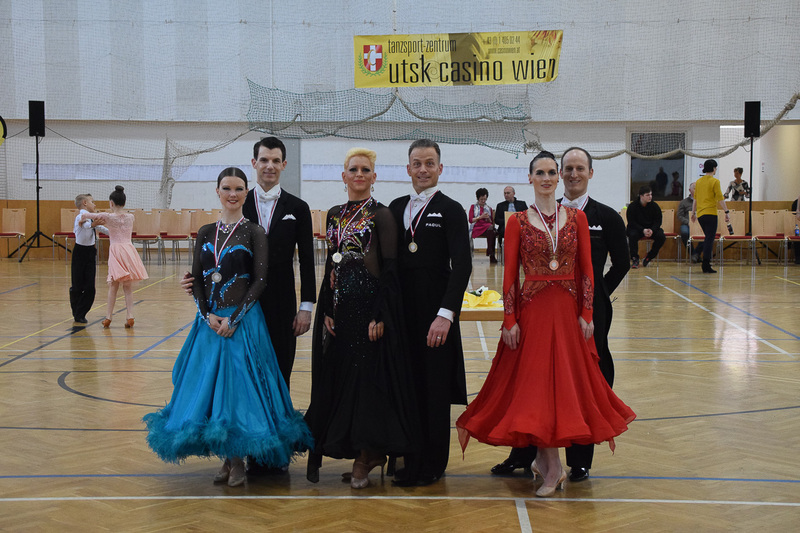 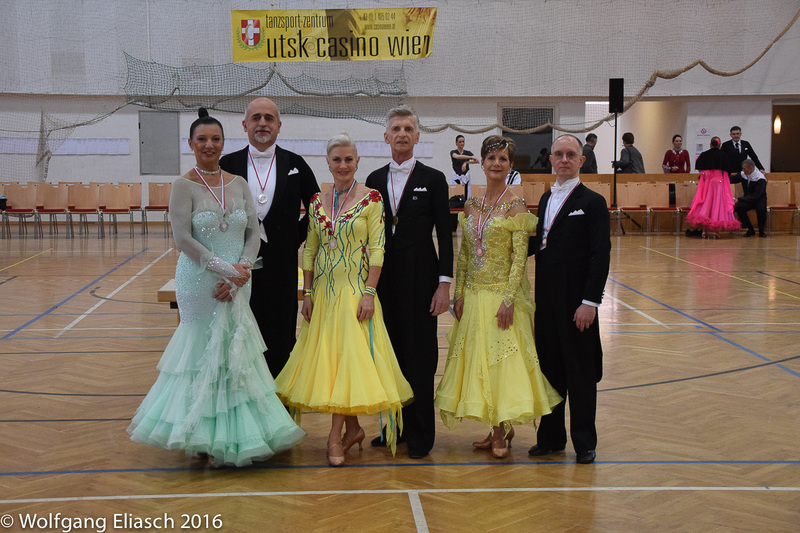 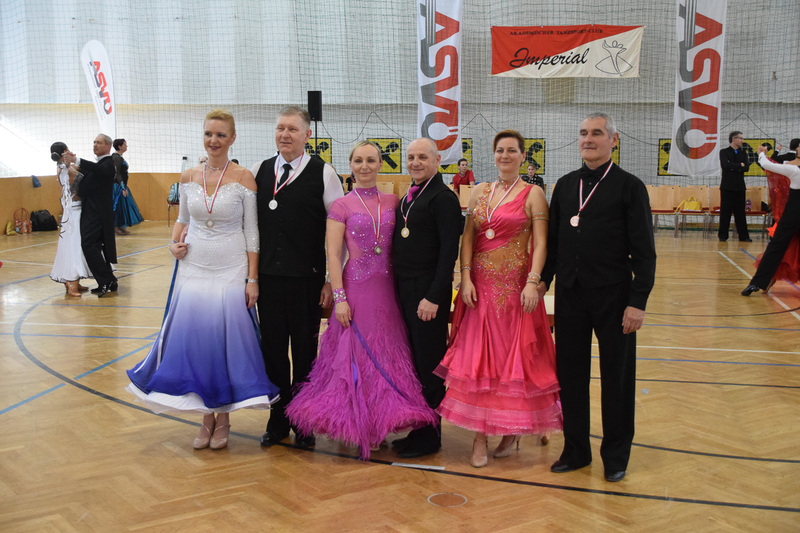 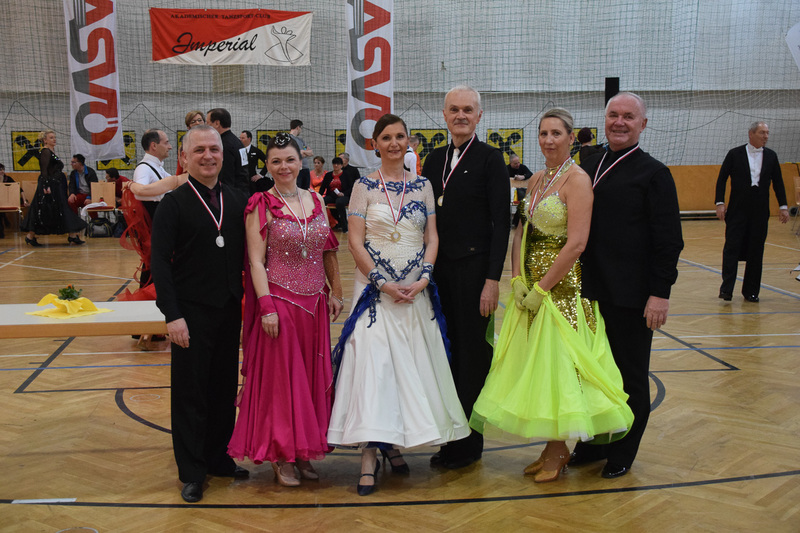 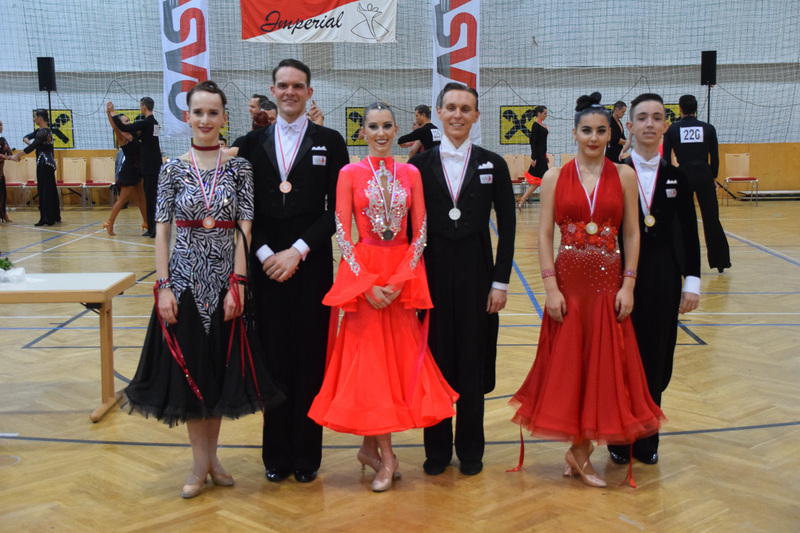 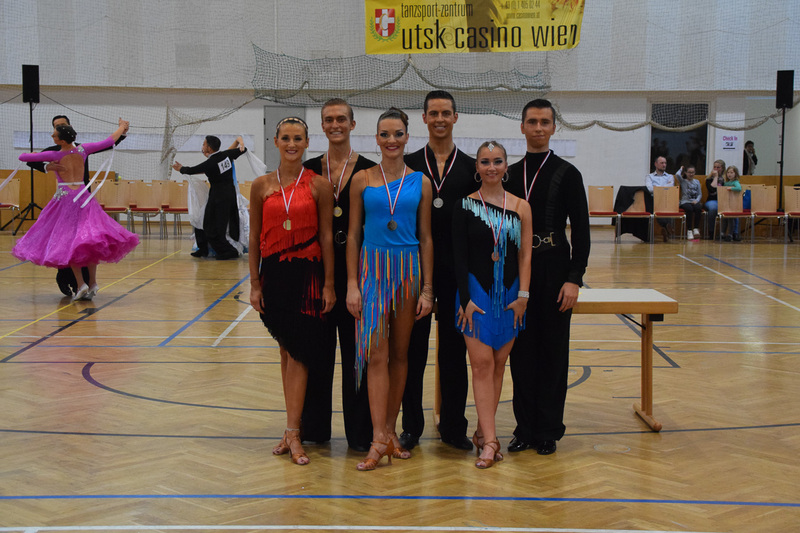 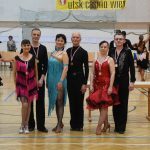 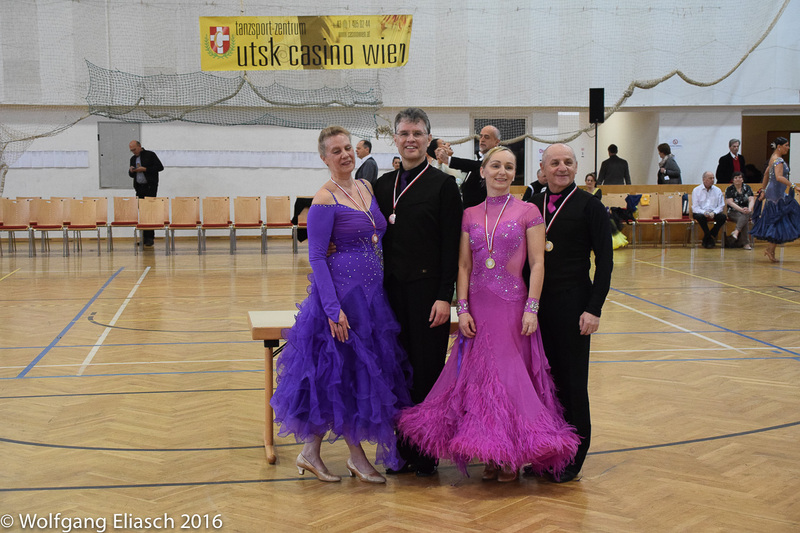 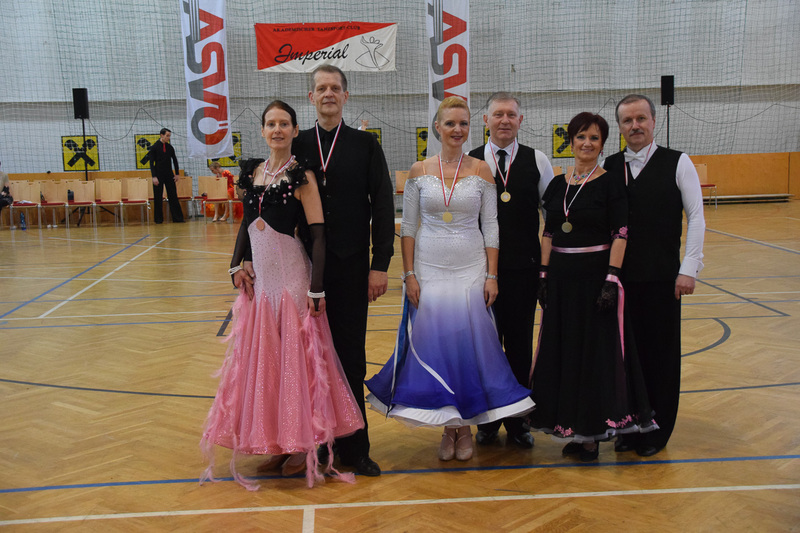 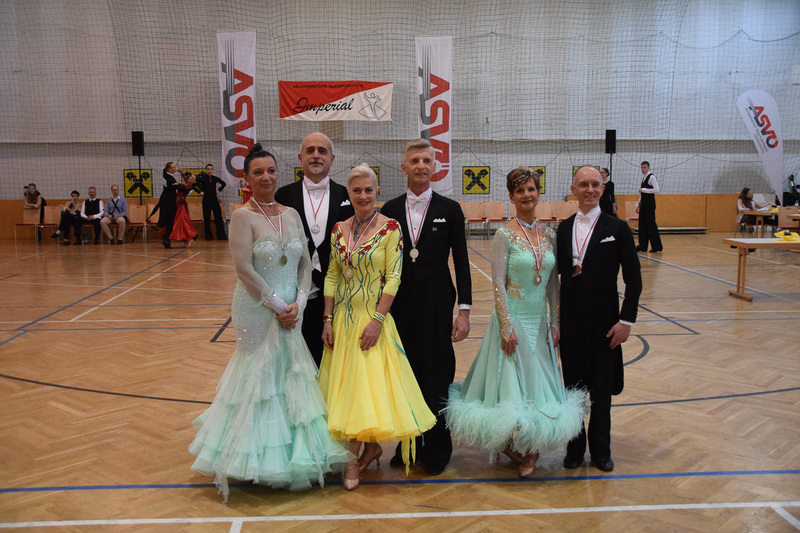 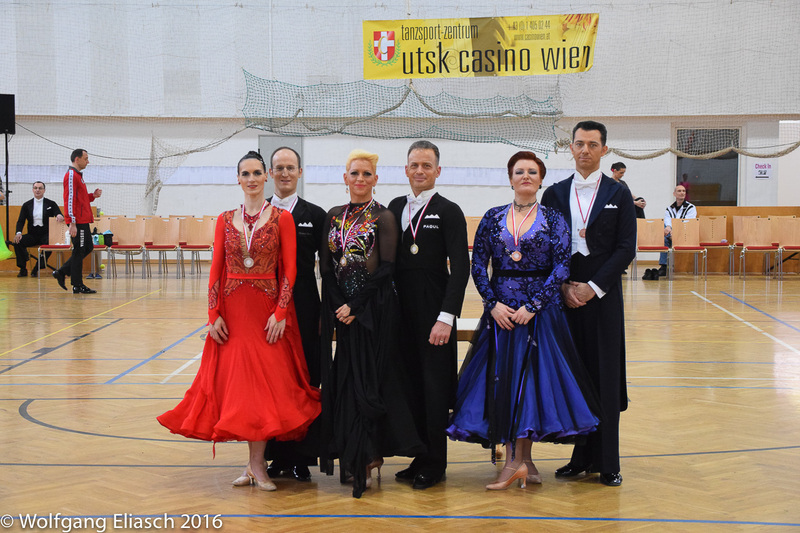 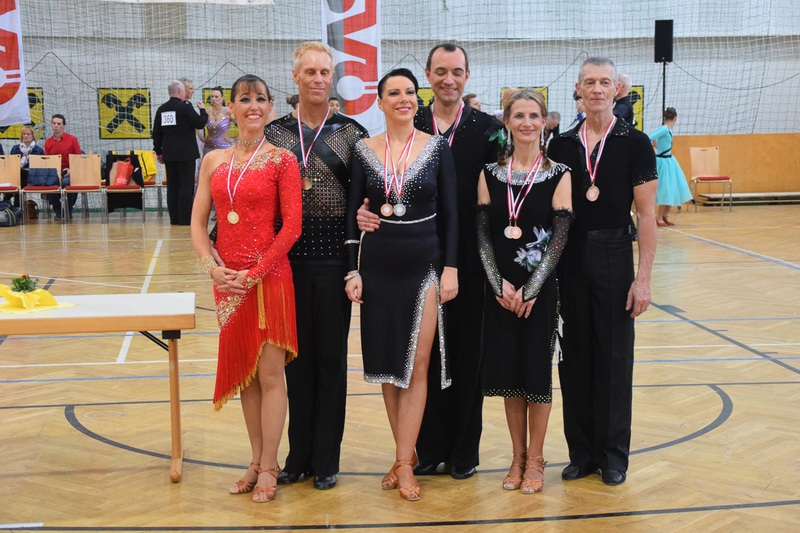 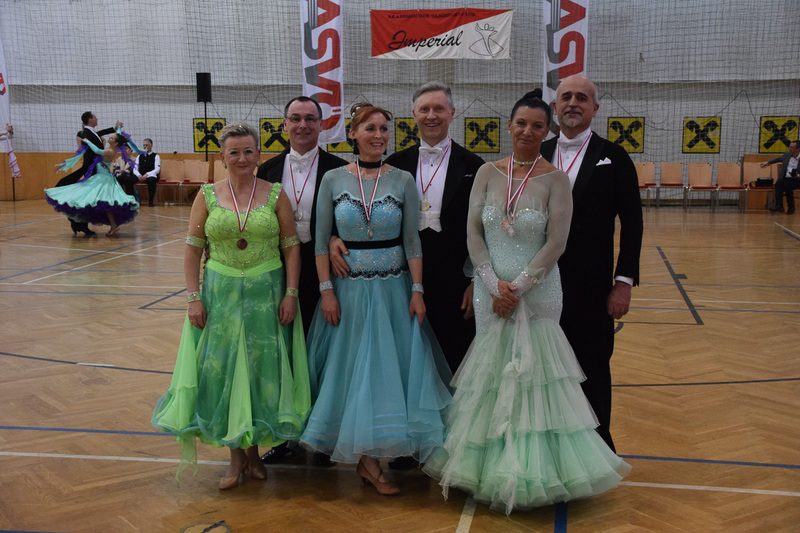 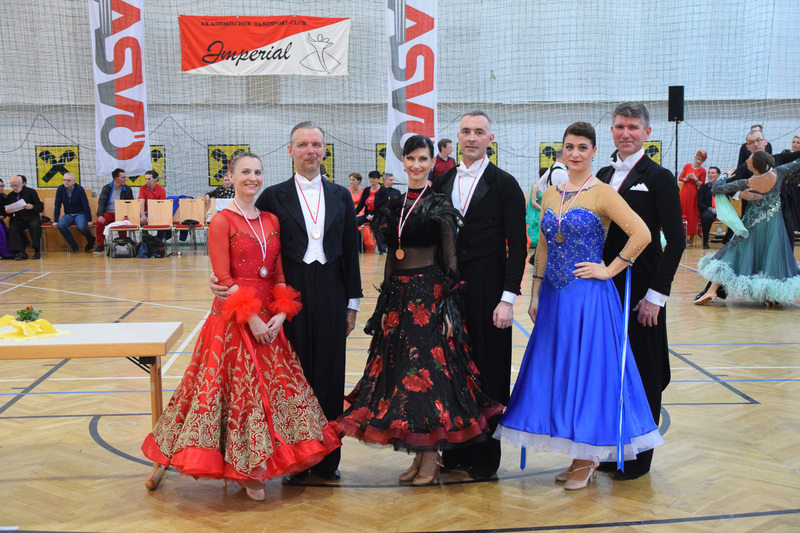 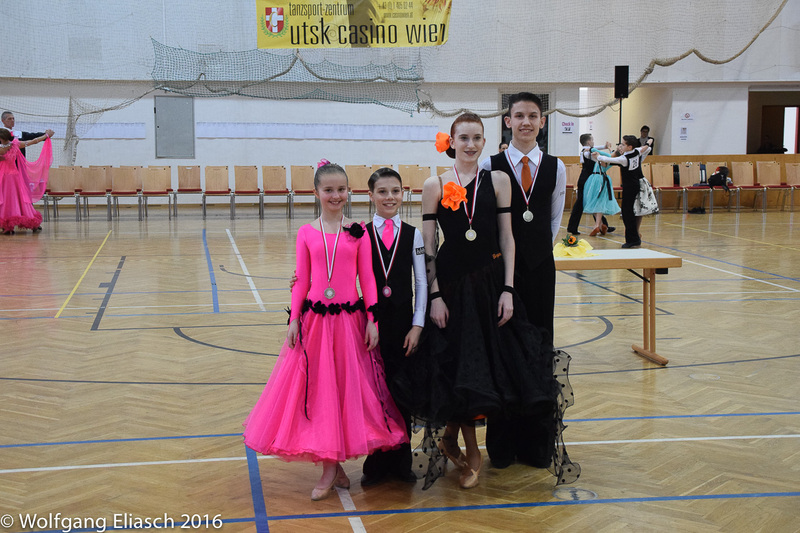 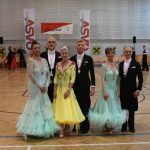 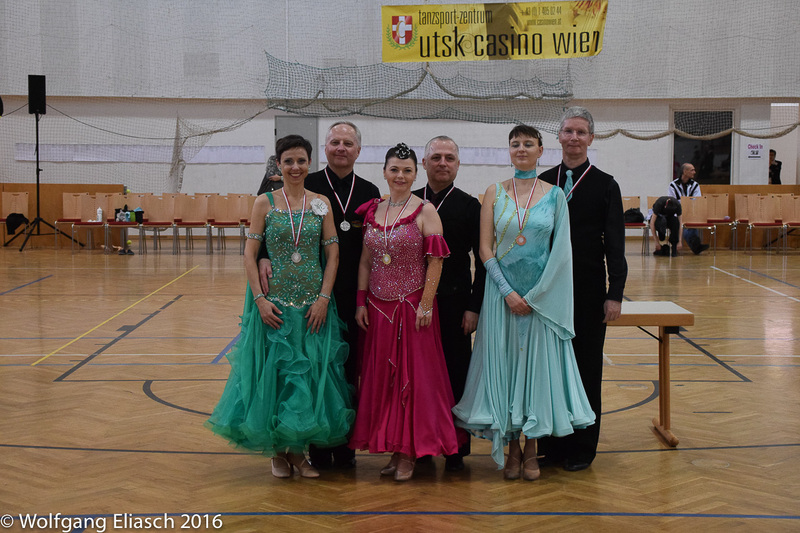 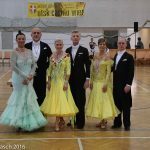 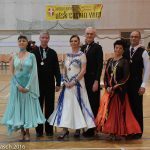 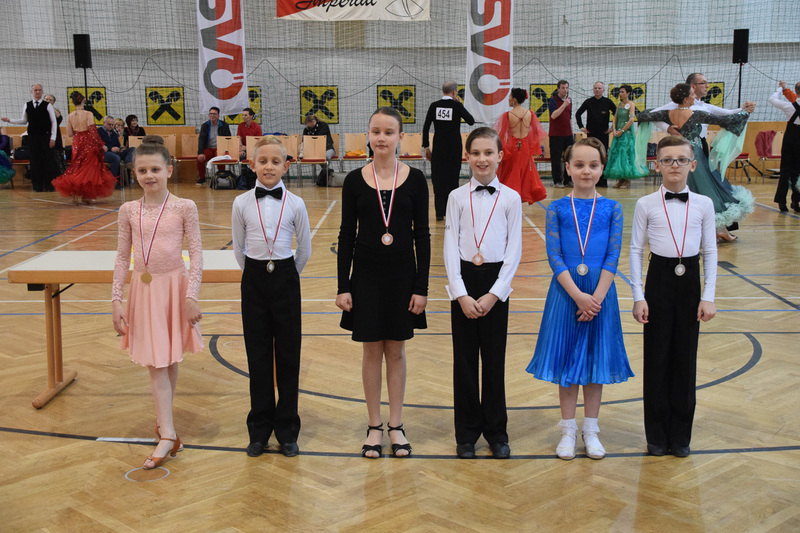 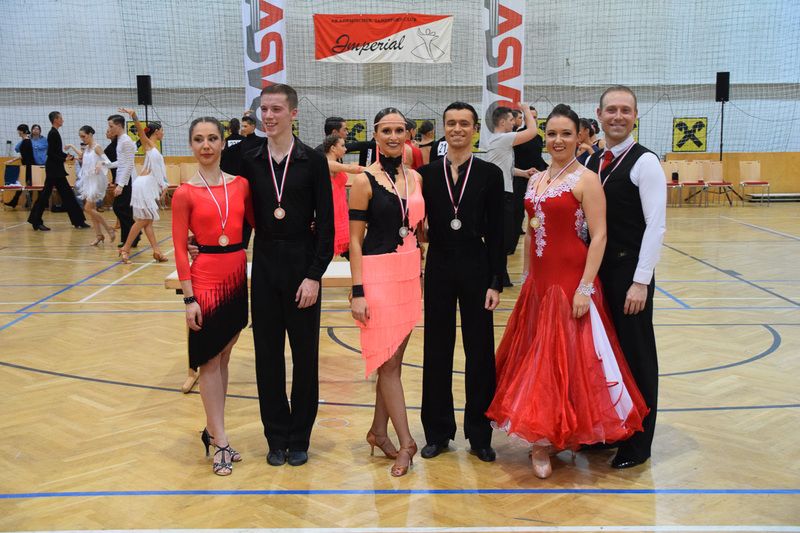 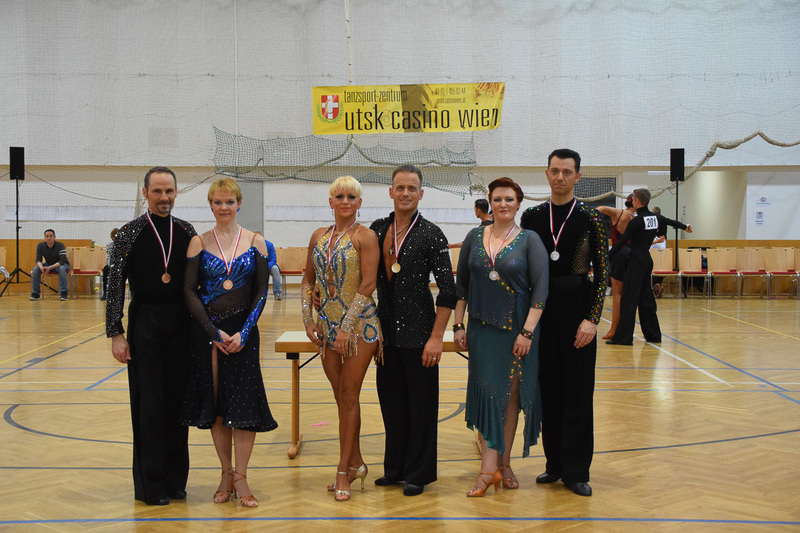 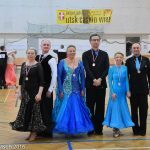 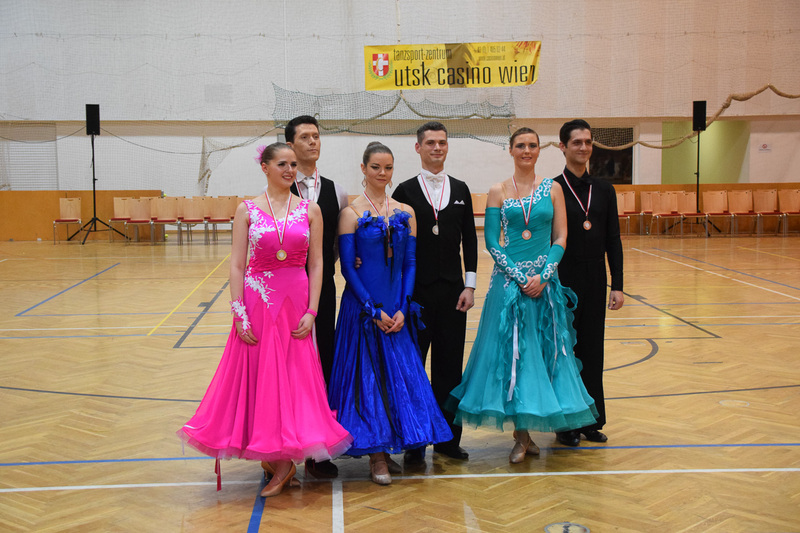 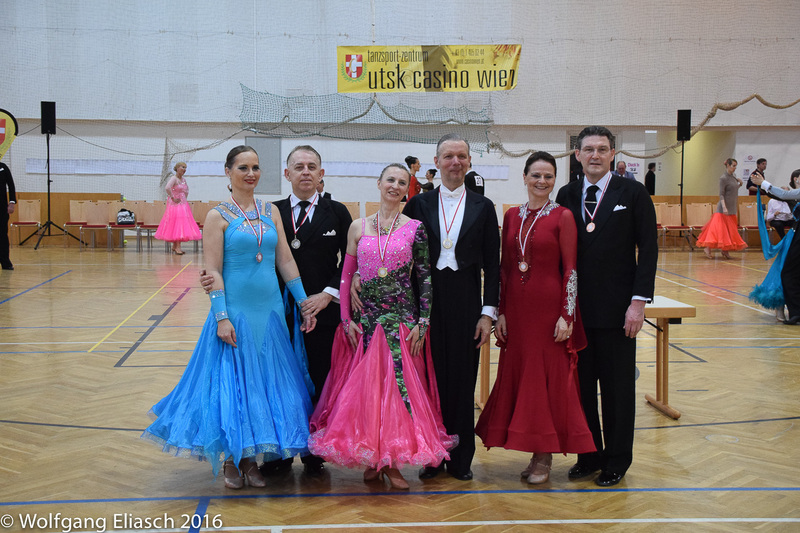 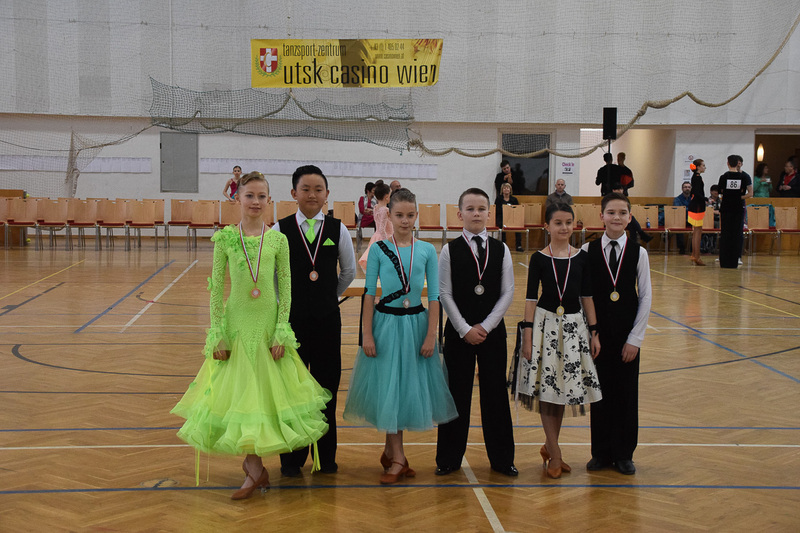 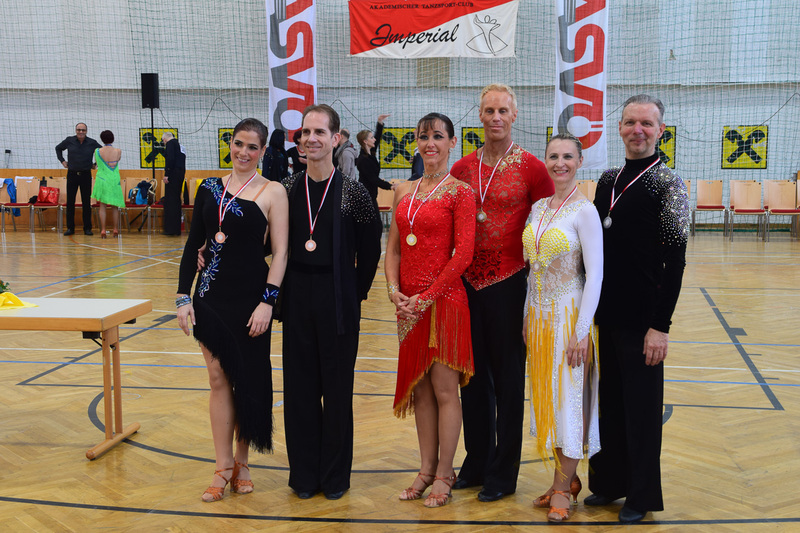 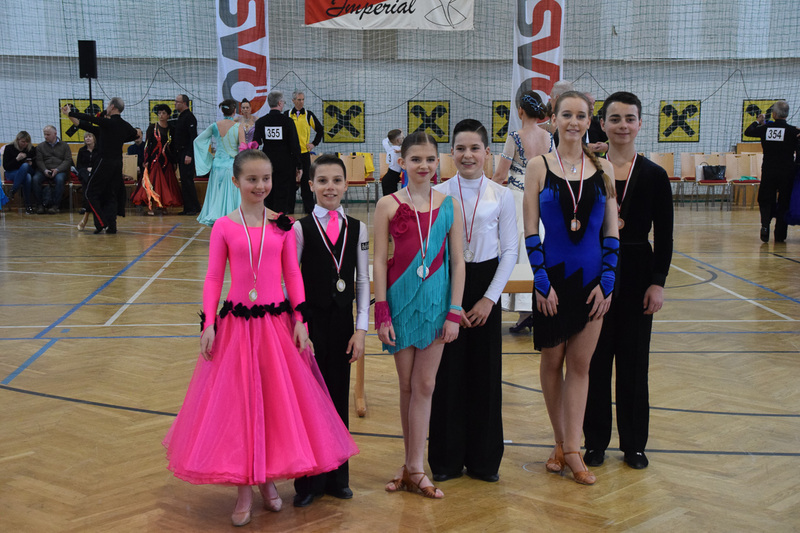 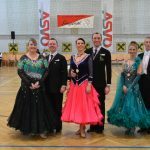 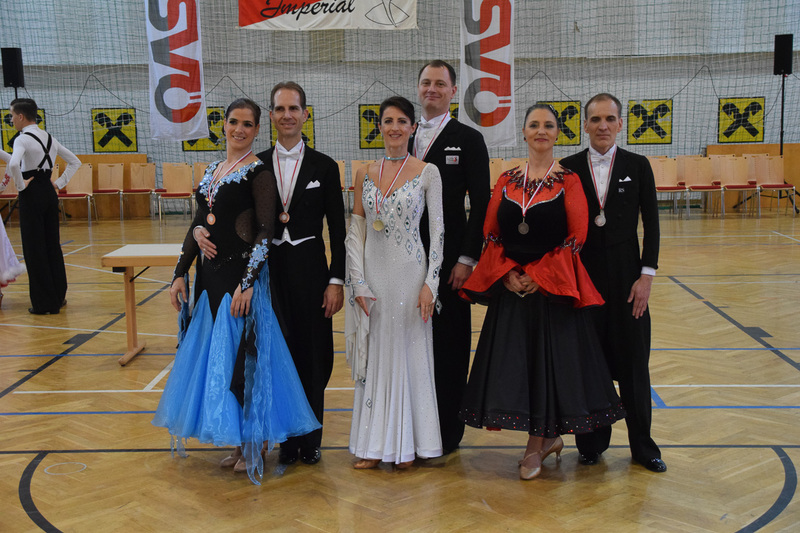 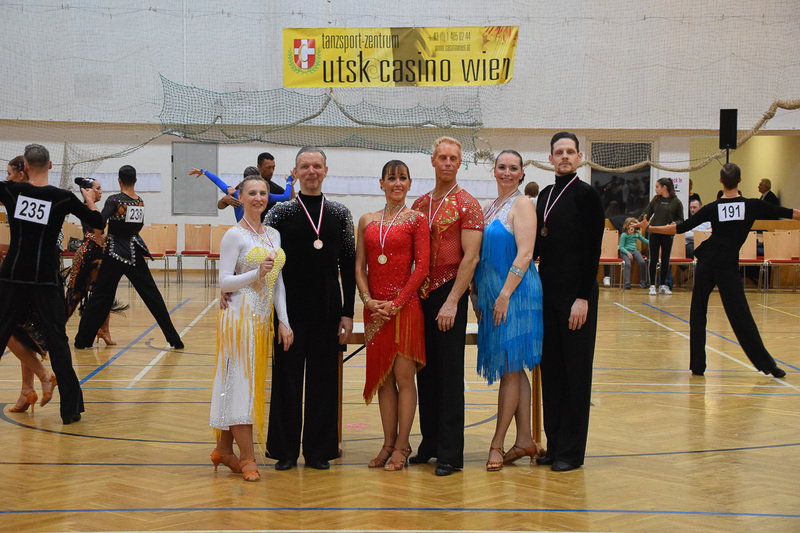 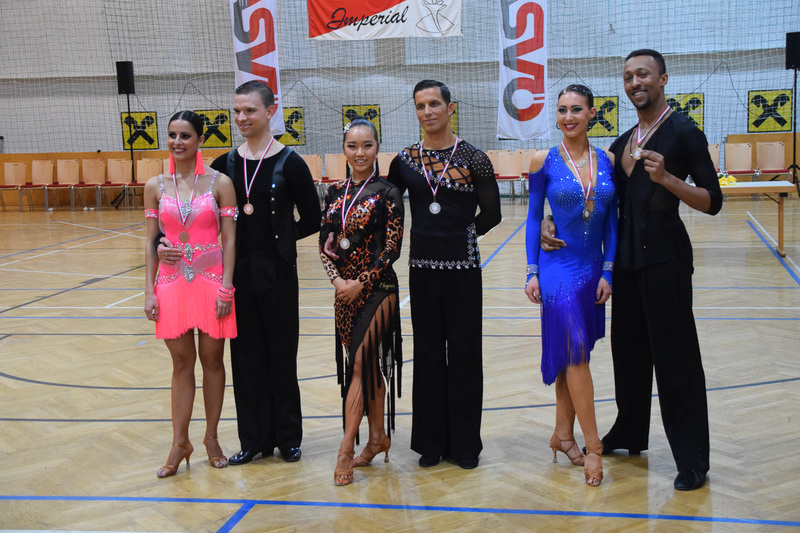 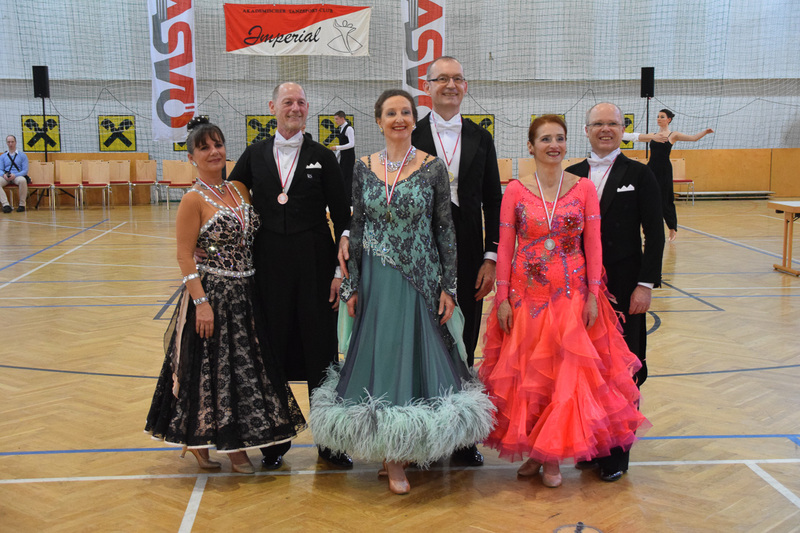 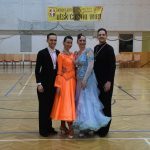 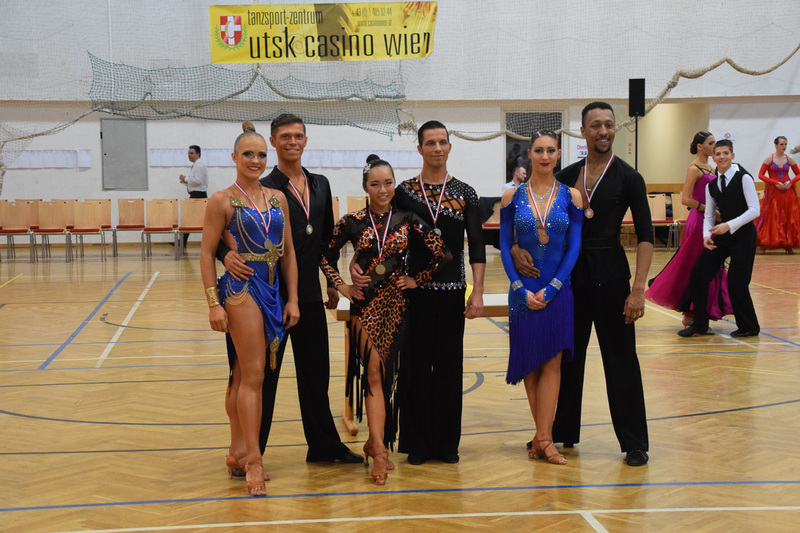 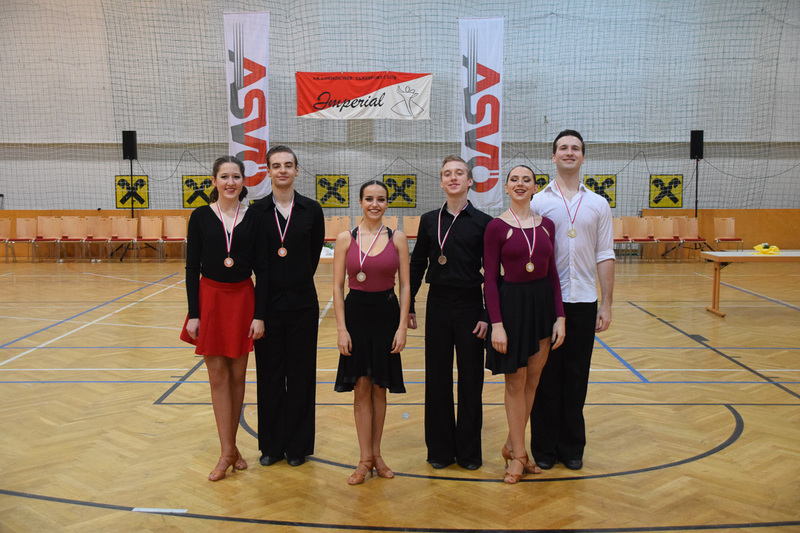 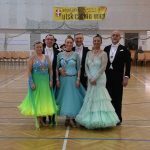 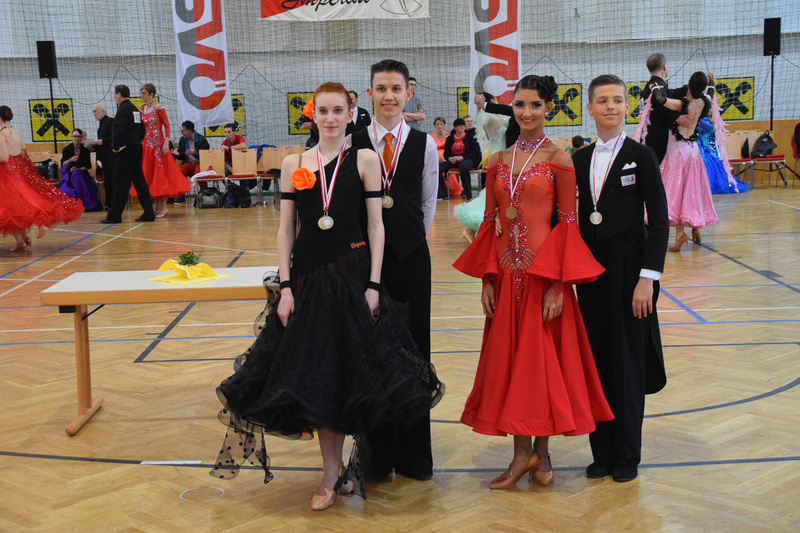 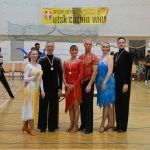 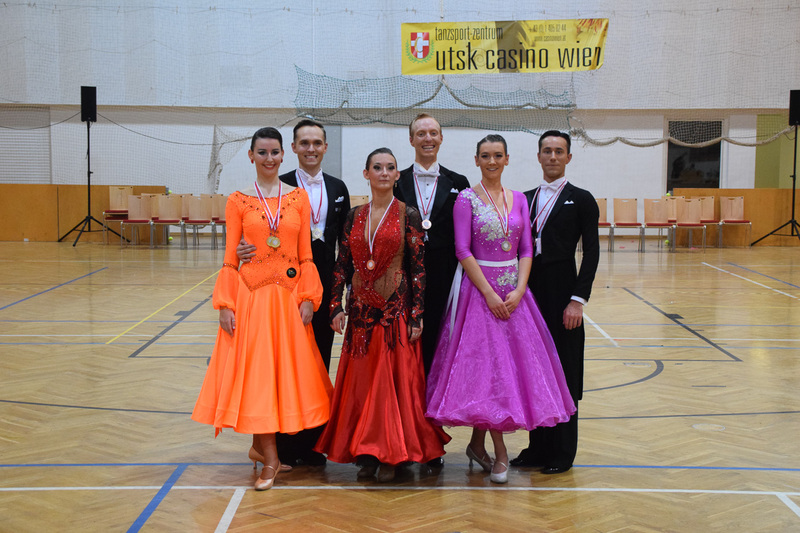 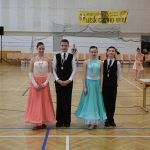 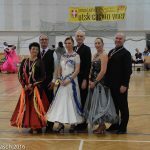 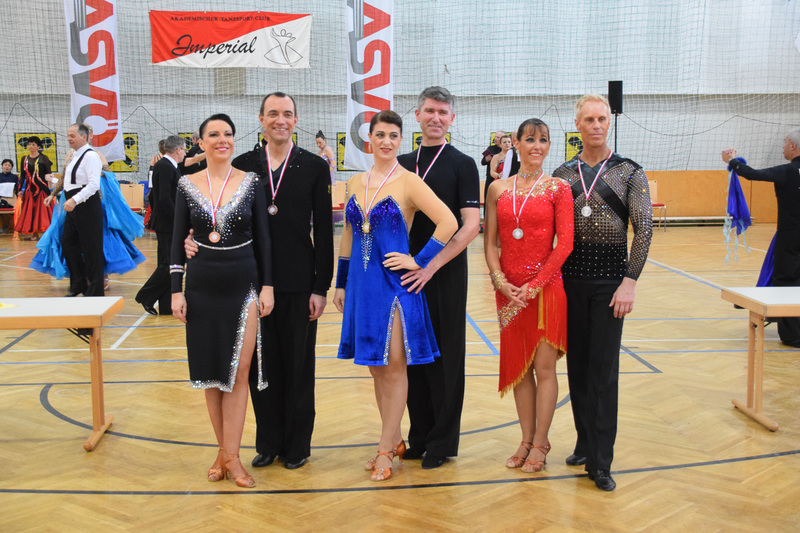 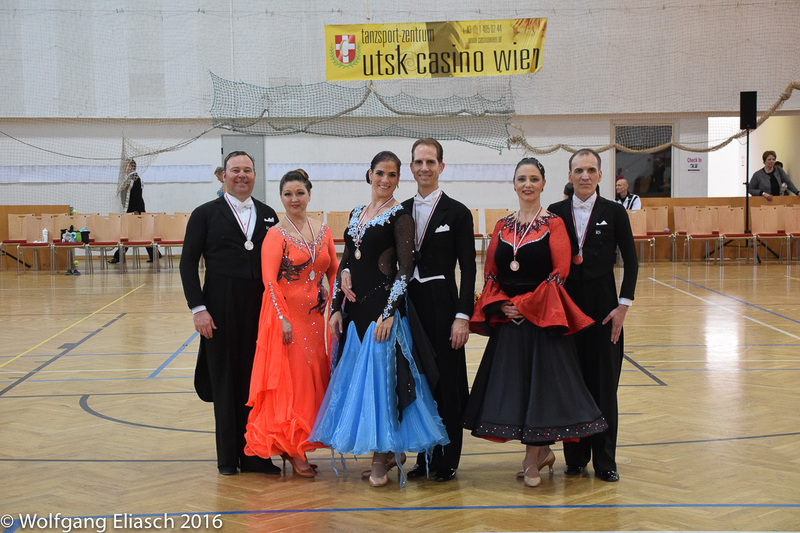 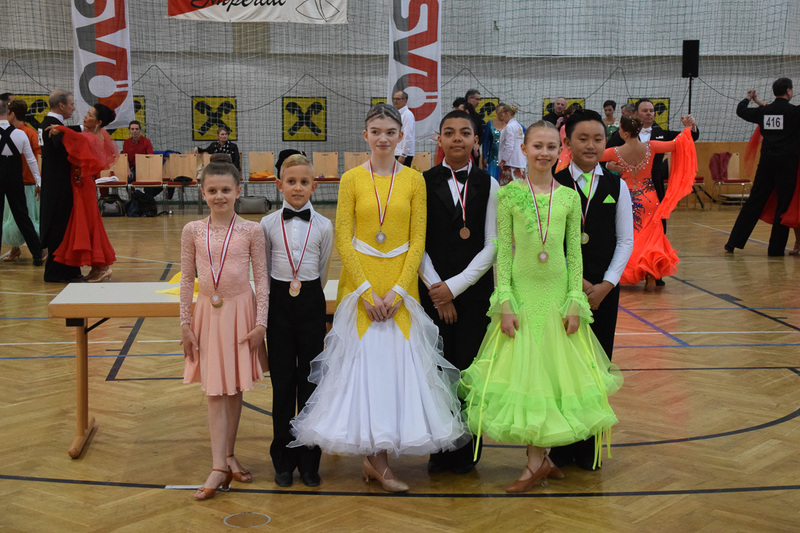 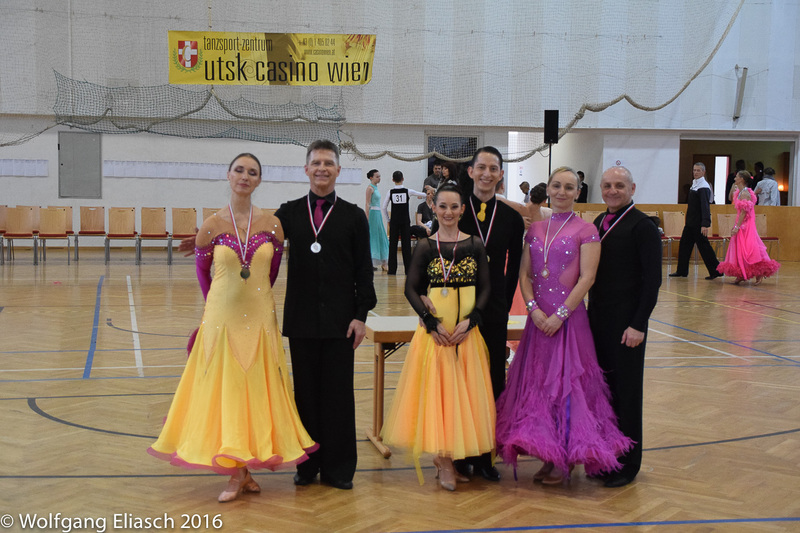 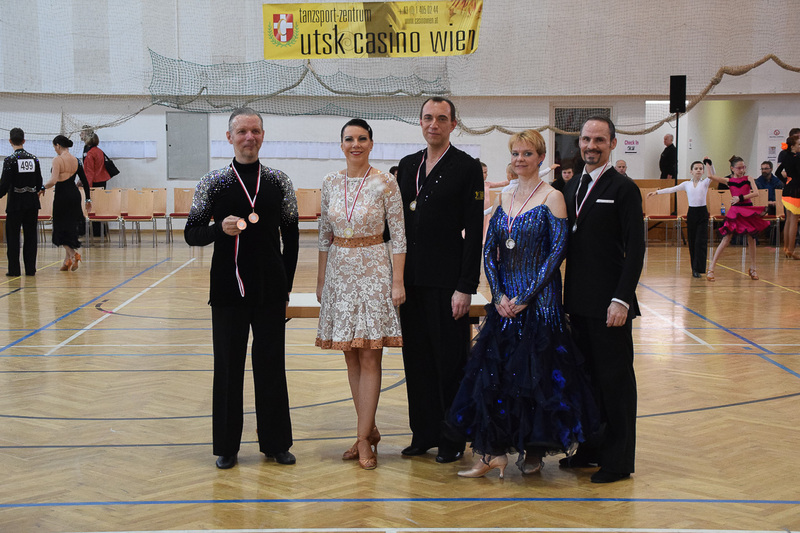 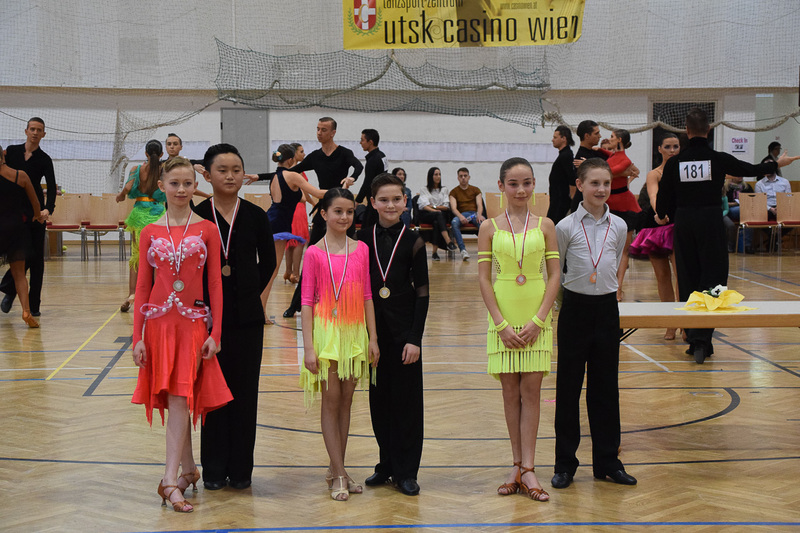 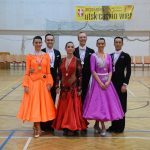 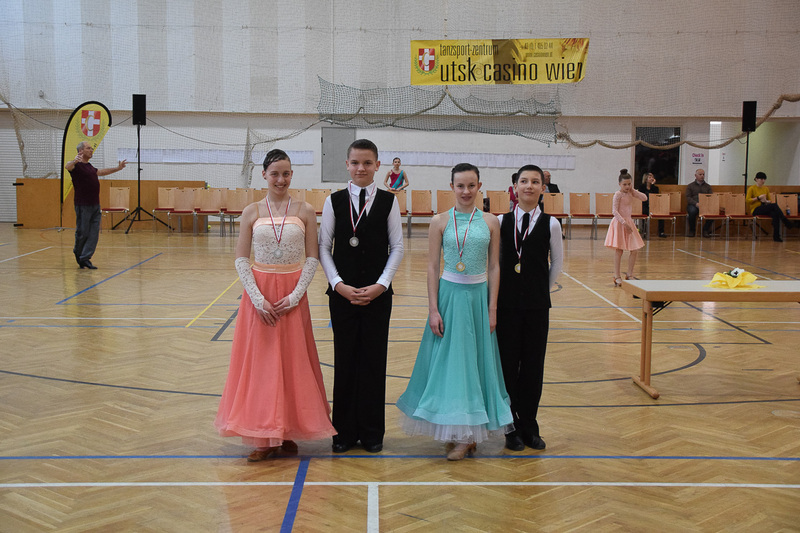 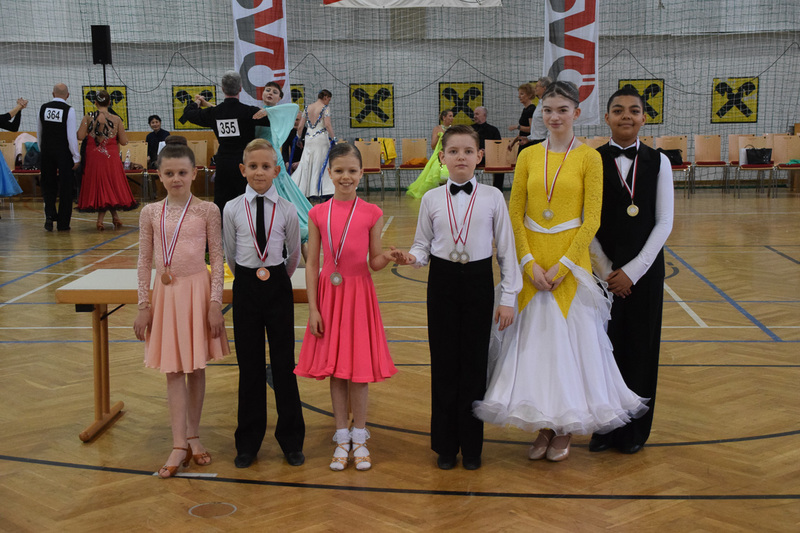 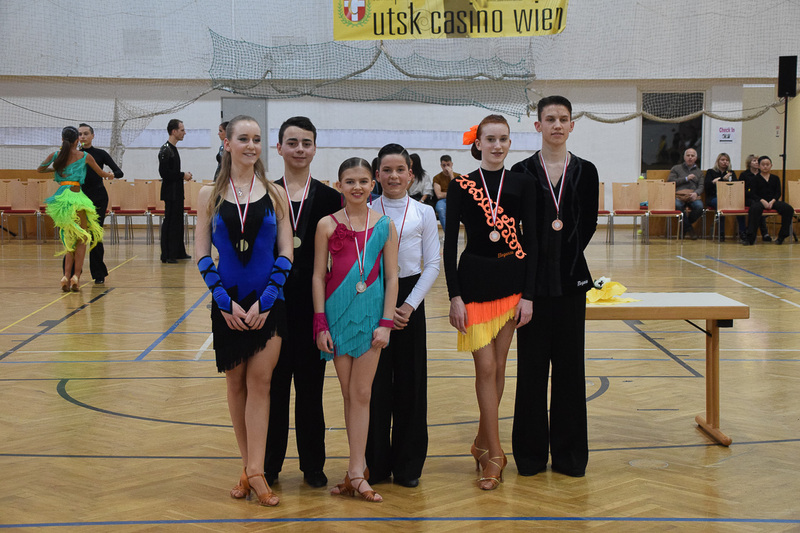 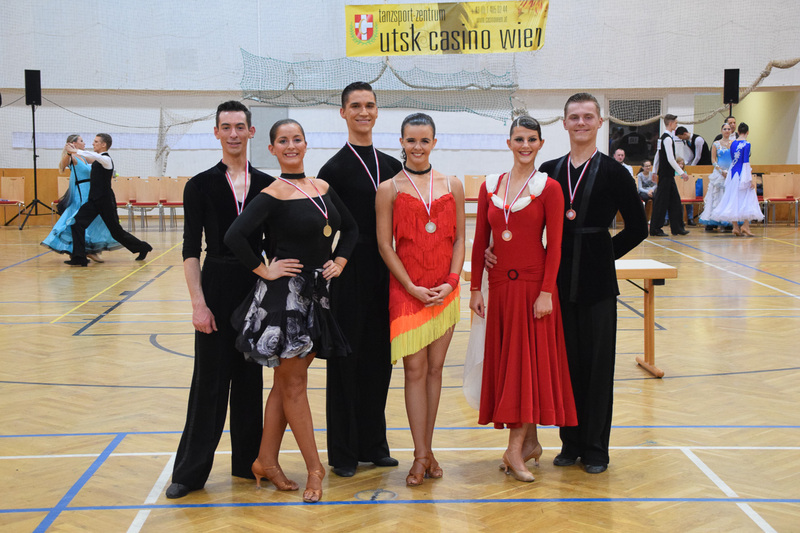 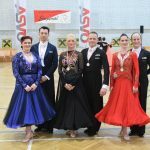 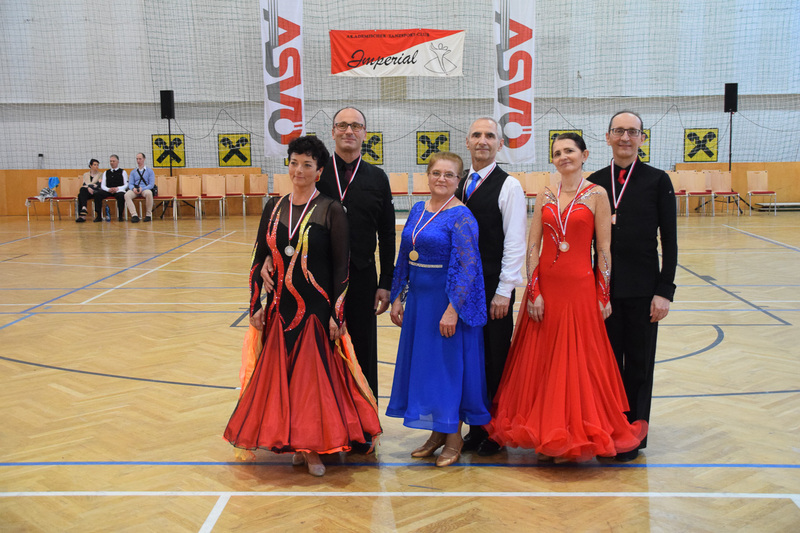 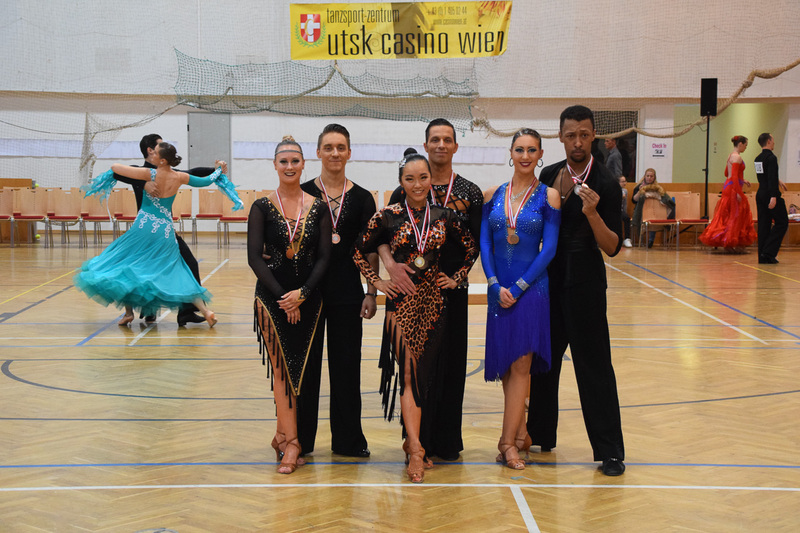 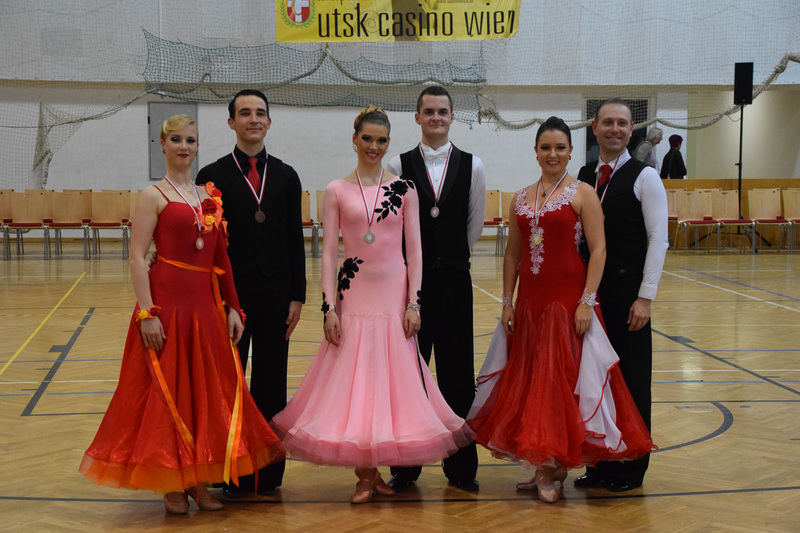 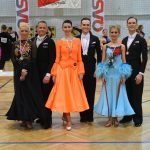 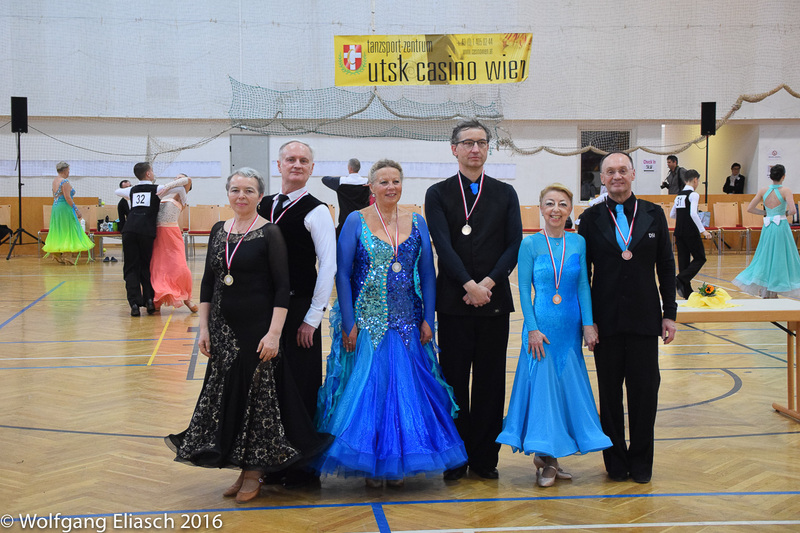 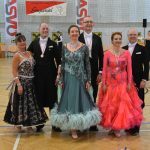 Please consider age rules, rules of ÖTSV (Austrian Dance Sport Federation) and your national rules. 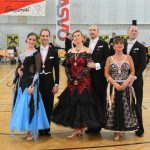 All S-classes are open for B, A and S-couples! 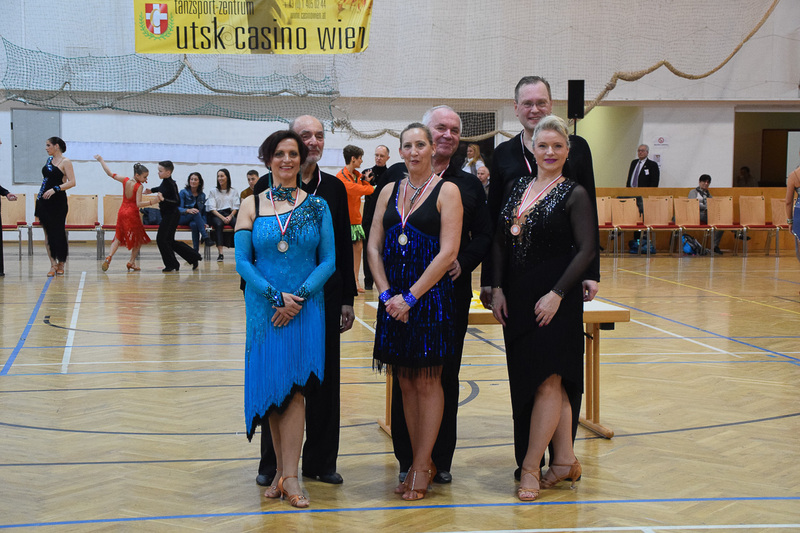 Closing Date: 1.3.2019 strictly! 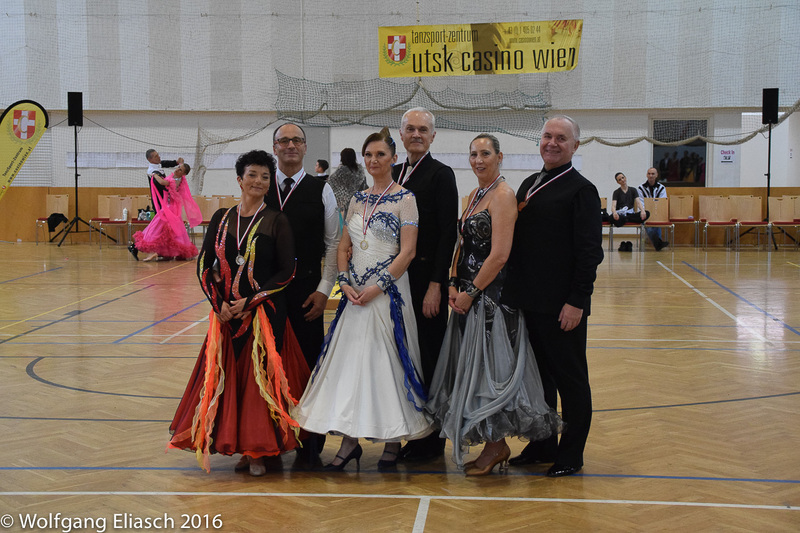 Late entries only possible in accordance with tentative time-table! 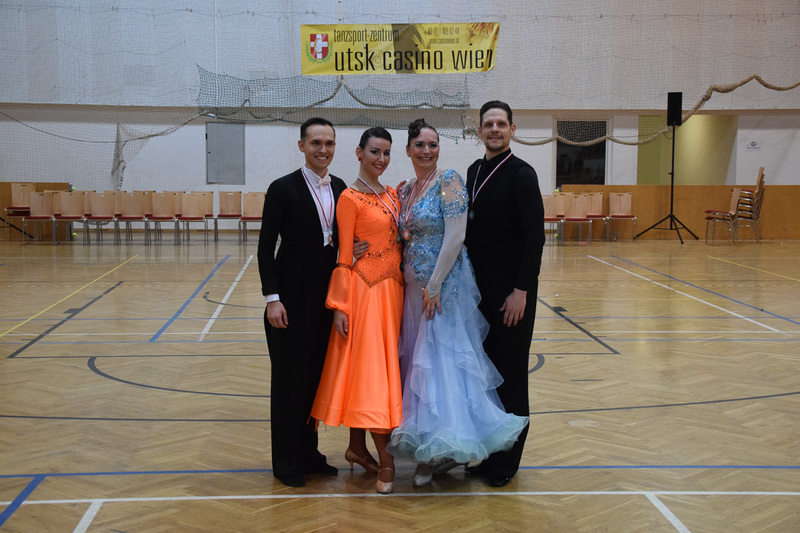 Foreign couples are allowed to dance in the dress according to the rules of their national countries. 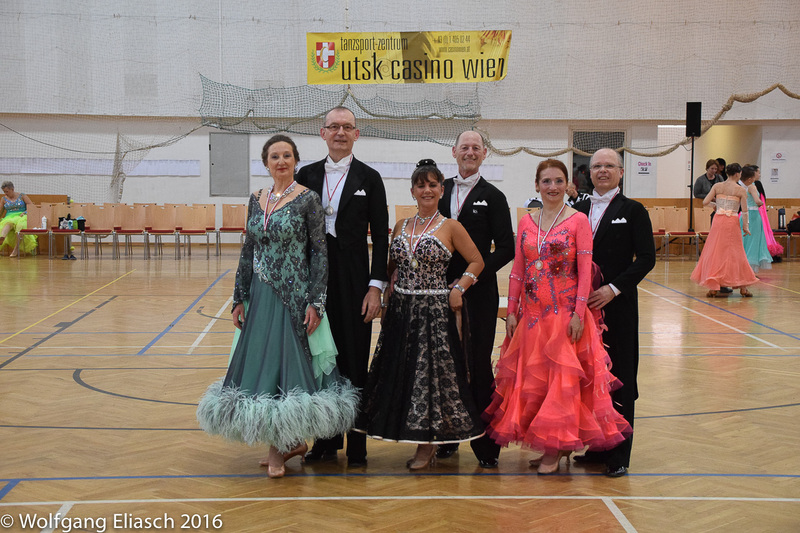 Entry fee: 15,- EUR per couple and day. 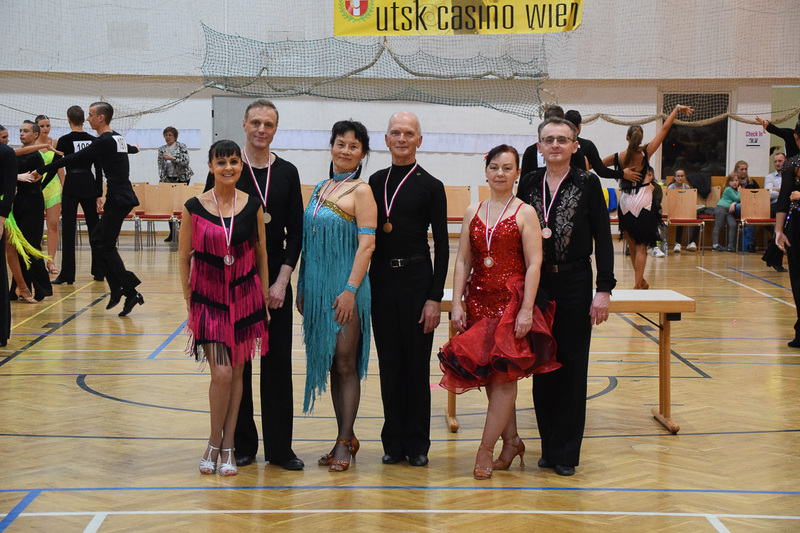 Couples without a license (BSP-“Hobby”): no entry-fee. 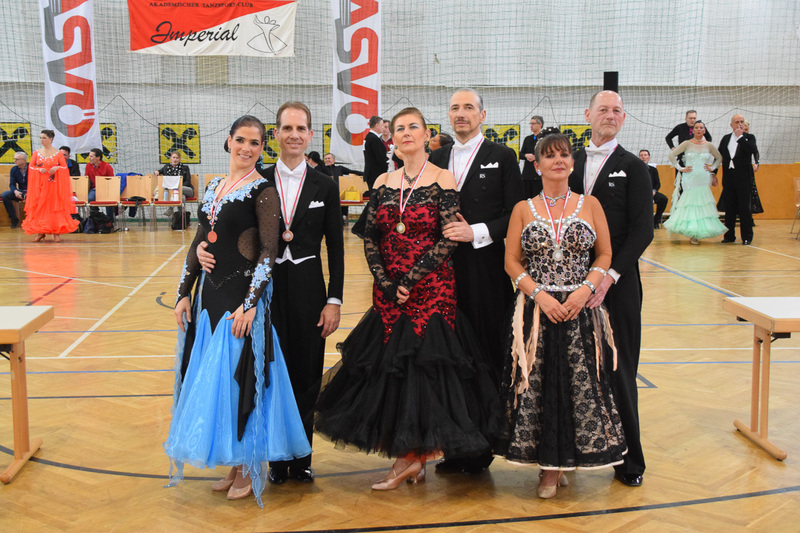 Do not check-in later than 30 minutes before your competition starts. 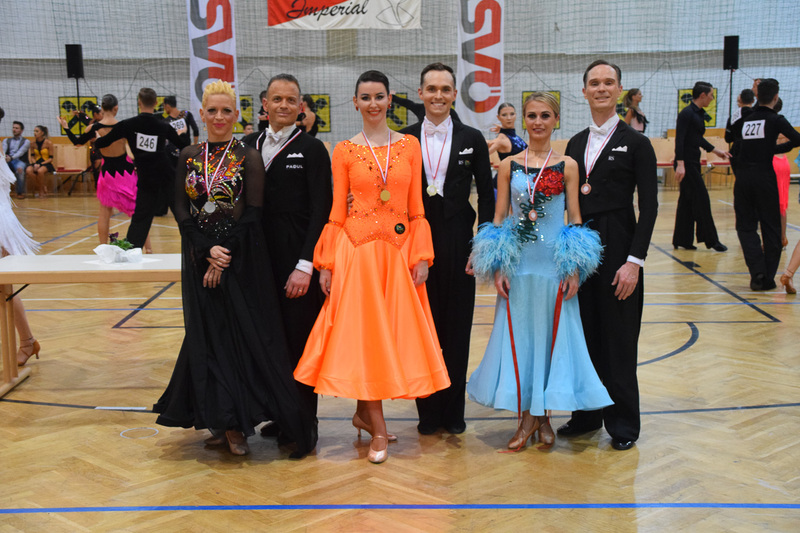 Couples from Austria, Germany, Switzerland, Slovakia, Czech Republic and Hungary are allowed to dance in their equivalent Level/Grades.